There are many online casinos nowadays and only a few of them encompasses the true spirit of Vegas. 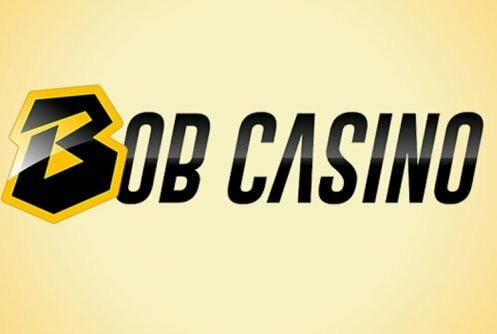 Bob is another Bitcoin powered casino that also accept credit, debit, wallet payment forms and seamlessly blends in the authentic feel with a modern interpretation. 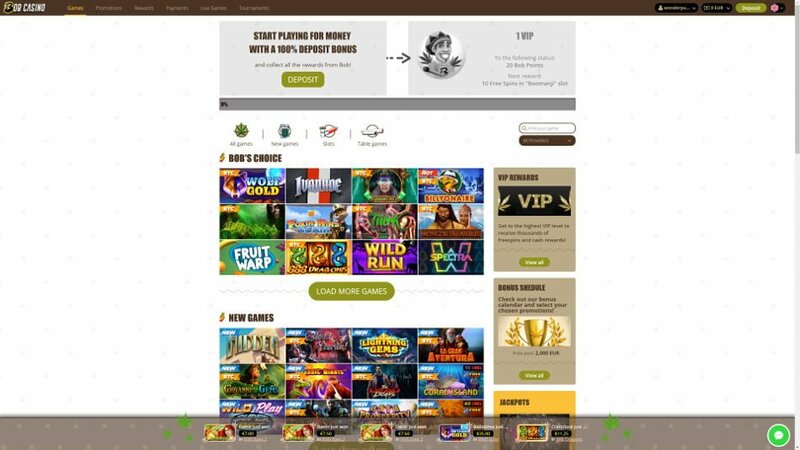 It lists a decadent game library powered by Net Entertainment, NextGen Gaming, iSoftBet, Endorphina, Microgaming and Thunderkick. The nice bit about the gaming software is that it can be accessed through your browser be it from mobile phones or from PC desktops. 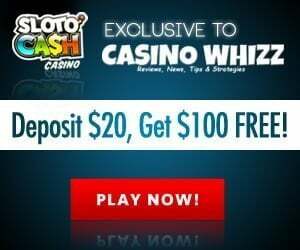 The operator is owned by Direct N.V Casinos a company licensed by the Curacao Gambling Board, the site’s sister casinos are BitStarz and Joe Casino. It accept players from Australia and from across the globe. The casino opened its virtual doors for business in 2017. Despite its youth the operator managed to notch up an impressive track record to date. English, Swedish, Norwegian, Finnish and Russian players will feel right at home here. Slots aficionados (like us) will be happy to hear that just for pitching they receive a non deposit bonus of 10 free spins which can be used to play The Book of Aztec slots. Meso-American styled slot machines are popular with players because they imbue a sense of adventure. Unfortunately table game players have been given the cold shoulder on this one, the upside to the free spins is that it’s the casino’s money and not yours. 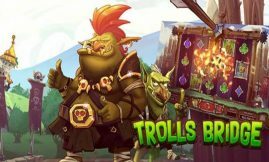 Once you’ve used the free spins you’re entitled to a 3-tiered sign on bonus package of varying match percentages of up to €/$500 as well as 130 free spins. The first bonus of 100% up to €/$100 (500 mBTC + 100 free spins) doubles your first deposit, it also carries a roll over requirement of 25 times the bonus. Just for good measure the Bitcoin casino throws in 30 free spins on Betsoft’s acclaimed Boomanji. Personally we think the welcome bonus deserves a round of applause. Before latch onto a bonus ensure that you understand its terms and conditions. For every bonus you accept at Bob Casino you’ll be able to exchange it for a bonus of €12.50. So, if you rack up those bonus points you’ll receive a robust bonus in no time! Once you’ve used the casino’s welcome bonus packages you’re hailed as a regular depositor. What can loyal players expect? There’s a weekly calendar where comps on selected games can be earned and you can participate in tournaments where special bonuses are given away. Once you’ve earned enough comps you can exchange them for real cash at the Cashier section of the casino. VIPs are kept happy with the ‘Sweeter Stuff at Bob Casino. They can cash in on rebates on losses, reload bonuses, a decadent comp point system, dedicated VIP manager is at their call 24/7 and they can withdraw larger cash amounts. As you work your way around the home page of the site you’ll see the superb selection of casino games. 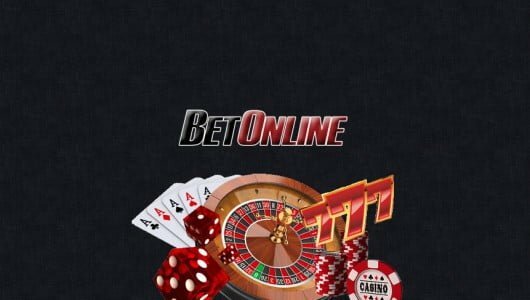 You can do a quick search for your favourite titles be it 3D slots, table games, video poker, a live dealer or mobile casino and the very best NetEnt as well as Betsoft video slots. Our buddy Bob even lists his own recommended titles, what a nice fella! Our top recommended slots are Betsoft’s Fire & Steel, 4 Seasons, NetEnt’s Starburst and Aloha! Cluster Pays. 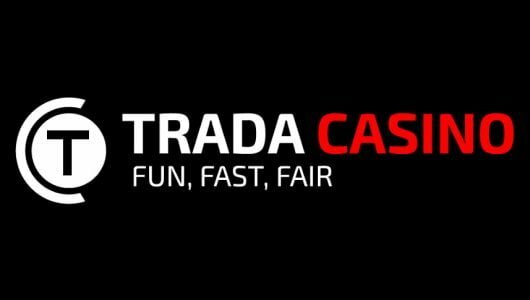 The action is hard and fast further coupled with free spins features, pick me games, substituting/expanding wilds, high RTP (return to player percentages) and jaw-dropping graphics. The table game variety is made up of blackjack and roulette variants followed by craps, Red Dog, Pai Gow Poker and baccarat. The visual side of each game is on par but don’t forget when you play blackjack to stand on a soft 17. We’ve been harping a lot on live dealer casinos a lot lately and for good measure. The quality of the live dealer casino is flushed in HD (High Definition) graphics where players can play live blackjack, live roulette and live baccarat. 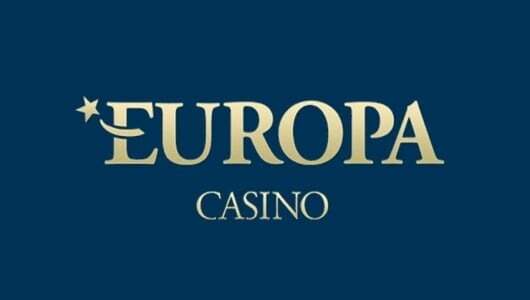 The croupiers are well-trained and professional, as to be expected. If you enjoy beating the dealer at roulette try your luck on Red or Black then again roulette is not my think, I prefer blackjack. Before you play a live dealer casino game ensure that you know its odds, rules and strategy inside out. If you want to get in on the action immediately live chat is the way to go. Players with an eye on their bankroll can go through the Responsible Gambling section. It tells you how to self-exclude and how to use the session and deposit limits. A Frequently Asked section covers common questions such as how to make a deposit, cash outs, what to do in case you’ve lost your password, how to claim a bonus etc. Bob Casino stipulates that a player’s private information is protected by SSL encryption at all times. Your personal or financial information will not be disclosed or sold to any third party. The average payout ratios for the casino games are not displayed at the footer section of the site. Neither does the operator tell us who audits the random number generator (RNG) of its games. Based on our own playing experience and the feedback we’ve received from players we can confirm that the games are fair and random. When it comes to depositing funds at Bob Casino it charges Visa, MasterCard, Neteller, Skrill and Paysafe Card users a fee of 2.5% while Bitcoin is free (last time we checked). The good news is that it doesn’t charge any withdrawal fees. The minimum amount needed to play at the casino is 10$/€. Ewallet withdrawals are cleared within the hour, credit/debit cards within 24 hours, bank transfers takes 1 to 3 days while Bitcoin cash outs via Bitcoin is almost instant. The daily withdrawal limit is 5,000 Euros, the weekly withdrawal is 10,000 Euros and the monthly withdrawal limits is 40,000 Euros. Currencies supported: Australian dollars, Canadian dollars, Euros, Norwegian kroner, Russian rubles, Swedish kronor, Turkish Lira, US dollars and Bitcoin.